The graphic communications industry boasts one of the most diverse sets of employment opportunities in America. There are opportunities in every state and most cities and towns. Graphic design works with print, web, packaging, copy shops (digital print), commercial print, sign companies, and more. From business cards to wrapping cars, catalogs, websites, and social media, our students have choices. The CPTC Graphic Technologies program provides a clear pathway to employment through the skills we teach and the experience we provide. We teach the entire Adobe Creative Suite and, most importantly, how all the applications work together to complete a project. When it looks good on the screen, you're only halfway done; you must be able to repurpose what you've created for output and a variety of media outlets. If you're a creative person who loves art and design, this might be the program and career path for you. If you enjoy using your creativity and innovation to design and influence visual communications, our Graphic Technologies program can prepare you to work with commercial printing companies, pre-press imaging companies, advertising agencies, newspaper and magazine offices, screen printing and sign companies, and more. Demonstrate professional graphic industry standards and methods to qualify for employment or transfer to a four-year school. Demonstrate visual ideation and creativity. Manage Apple software on a Macintosh computer. Demonstrate a mastery of the Adobe suite: Photoshop, InDesign, Illustrator, and Acrobat. Show proficiency in the choice and use of software applications. Utilize typography in graphic communications. Apply color theory to design and production. Demonstrate design, production, and project workflow. Exhibit characteristics of workplace ethics, responsibility, and accountability. Make use of effective communications in a design/sales/prepress environment. Manifest critical thinking skills focusing on problem solving, effective reasoning, and establishment of personal and team goals. Produce a professional job-hunting package culminating in a portfolio and professional presentation skills. Graphic Technologies Program Information Sessions are hosted in Building 11, Room 154, at 3 p.m. on the second and fourth Wednesdays of the month. For more information and a complete schedule of session dates, click here. Whenever you go the store, it’s almost guaranteed you see a package that has been influenced by Joe Lydic. 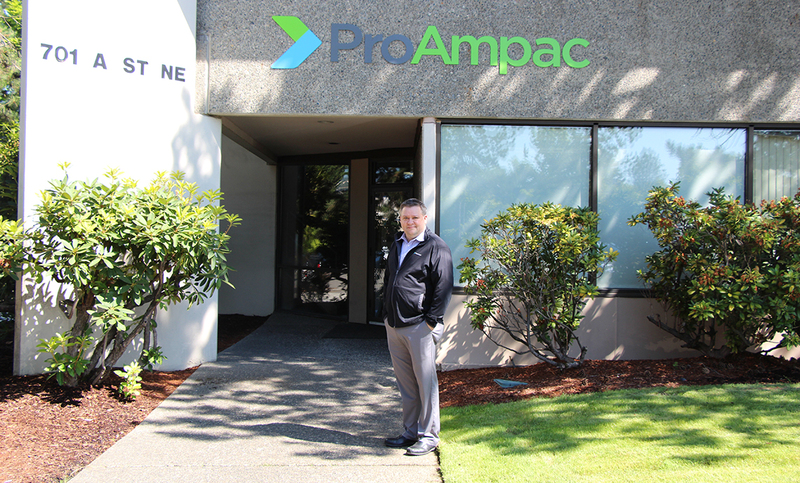 A Clover Park Technical College alum, Lydic is the art director at ProAmpac in Auburn. 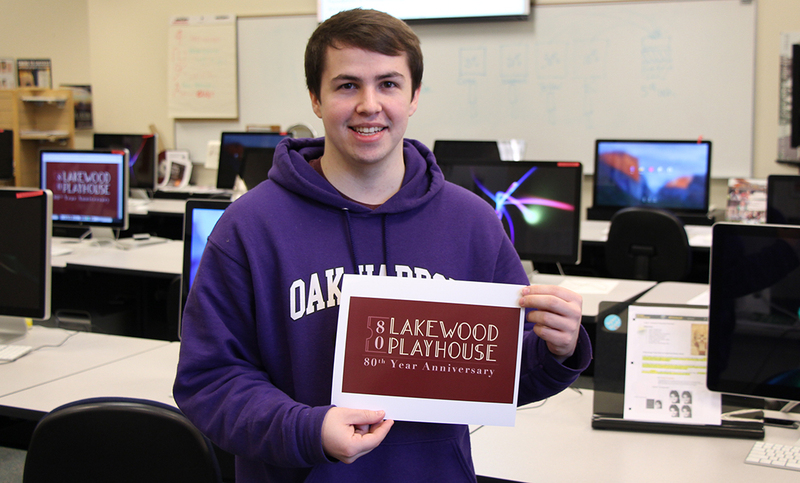 Lakewood Playhouse and the CPTC Graphic Technologies program worked together throughout the past five months to give students the opportunity to design the new logo, under guidance from the theatre’s resident poster designer James Stowe. 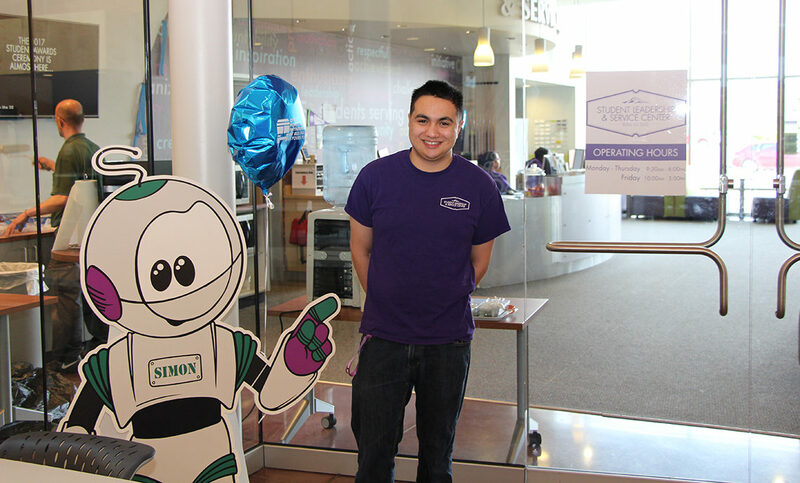 Ben Donan stands in front of the Student Leadership and Service Center, where he works for Associated Student Government as a graphic designer.